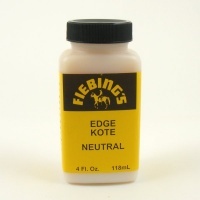 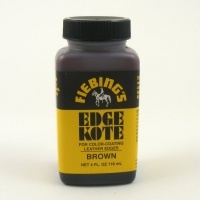 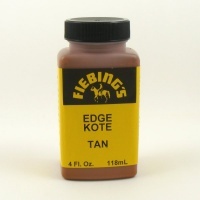 This is a Fiebings brand Edge Dye Finish which also has an applicator built into the bottle. 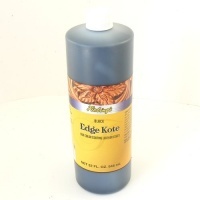 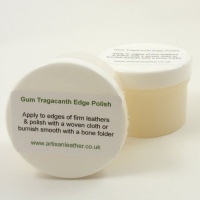 It puts a quick and easy professional finish on the dges of belts, saddles and other leather goods. 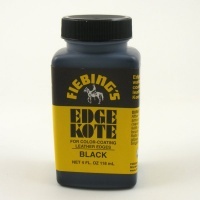 To use, shake well, invert bottle and apply evenly to edge of article. 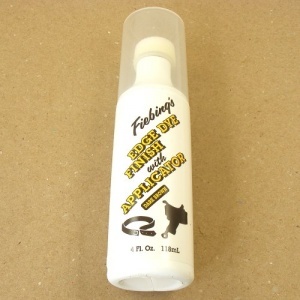 It dries in minutes, and no buffing is necessary.